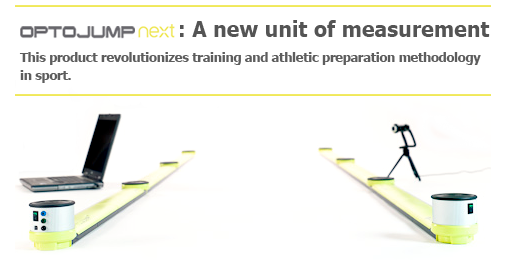 It is an innovative system of analysis and measurement that brings a new philosophy of assessment and optimisation of performance to the world of competitive sport: it is designed for the development of a specific and customized training programme for the athlete, based exclusively on precise objective data. By acquiring the fundamental parameters that characterise the level of an individual’s performance and physical condition, Optojump Next allows coaches, trainers and researchers to constantly test and monitor their athletes. This makes it possible to ascertain the abilities or physical fitness of an athlete in a simple and immediate way, creating over time a real database that makes it possible to compare values for that athlete or different athletes (even at a distance of months or years). New features Of the new features of Optojump Next, which do you prefer?